YOU ARE INVITED! 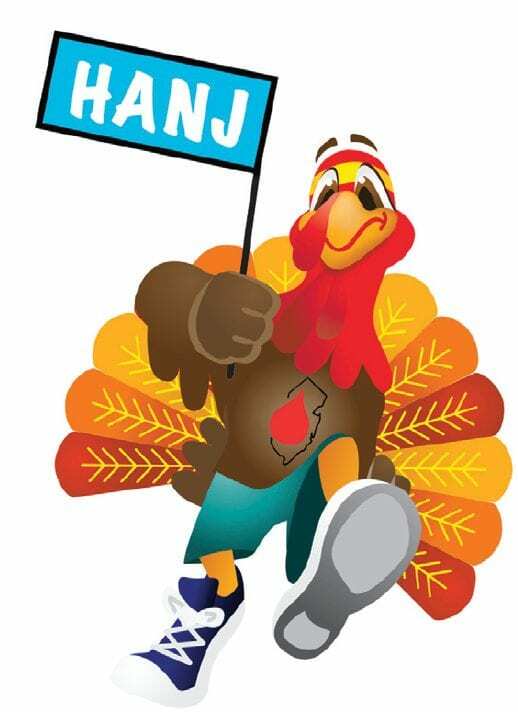 to HANJ’s First Virtual Walk/Run, beginning November 1st, through November 30th. Sign up is easy! Register on our walk portal, then you and your friends choose your own date, time and place to do your “trot”. You can register yourself or form a team to join you in spreading awareness while raising funds at the same time. The person or team who raises the most money will win a trip for four to the Hemophilia Federation of America’s Annual Symposium, April 26th through April 30, 2018 in Cleveland Ohio. Don’t forget to take some pictures while you are trotting!